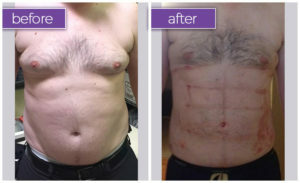 One of the most common questions patients ask is whether or not their unwanted fat will come back after the treatment. The answer is no. With HD Body Sculpting, the results are immediate and they last! Once we become adults, we do not gain or lose fat cells (unless we gain large amounts of weight throughout the body and become massively obese). Therefore, the number of fat cells we have is fairly constant once we become adults and after puberty. Fat cells act similar to balloons: they expand and stretch greatly when we gain weight and they deflate as we lose weight, but we don’t “lose” fat cells when we lose weight. With HD Body Sculpting, however, superficial fat and fat cells are completely removed, so results are essentially permanent. 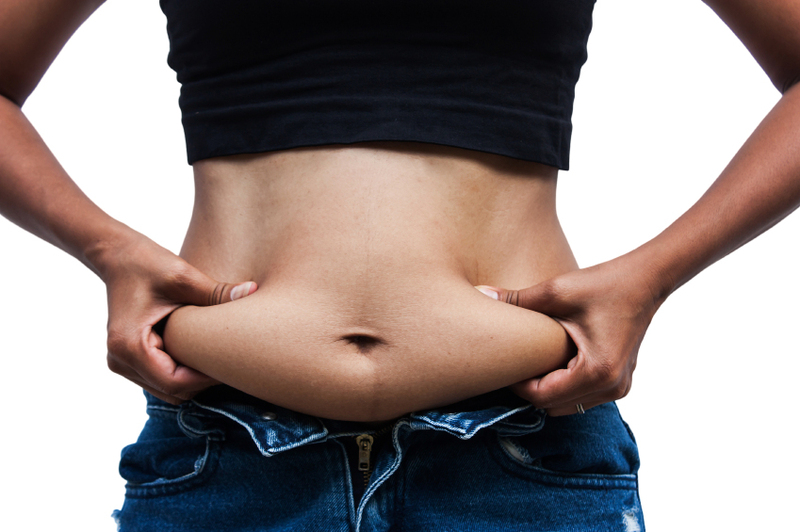 Patients may gain weight overall within their remaining fat cells, but the problem areas that were treated should no longer be problem areas, unless they gain a very large amount of weight. Any mild weight fluctuations are therefore not noticed as the extra fat is either immediately processed or evenly distributed around your body.